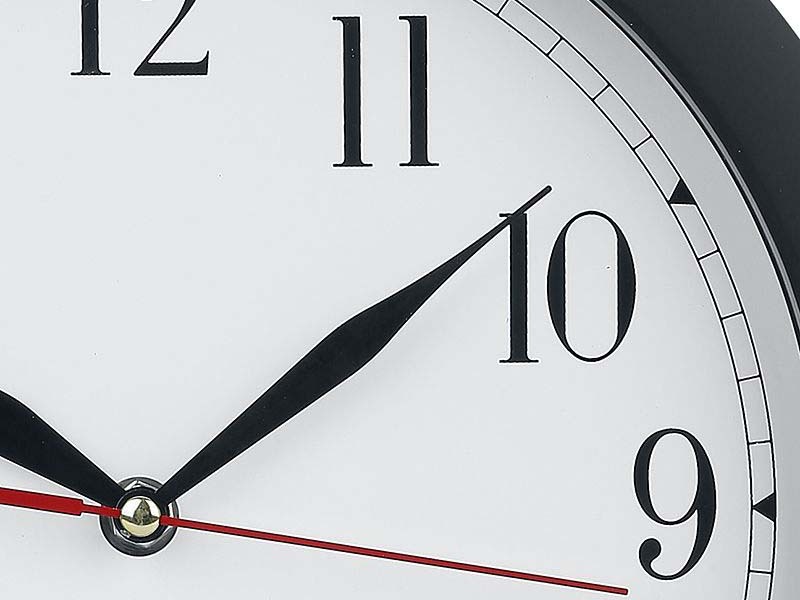 Is it back to the future of the backwards clock? Want to go back and relive the best day of your life? Or have you wanted to go back and warn yourself about that embarrassing event in a silent yet extremely full hall? It doesn't matter what you dream of doing in the past. This clock is your Delorian back to your best and worst moments. 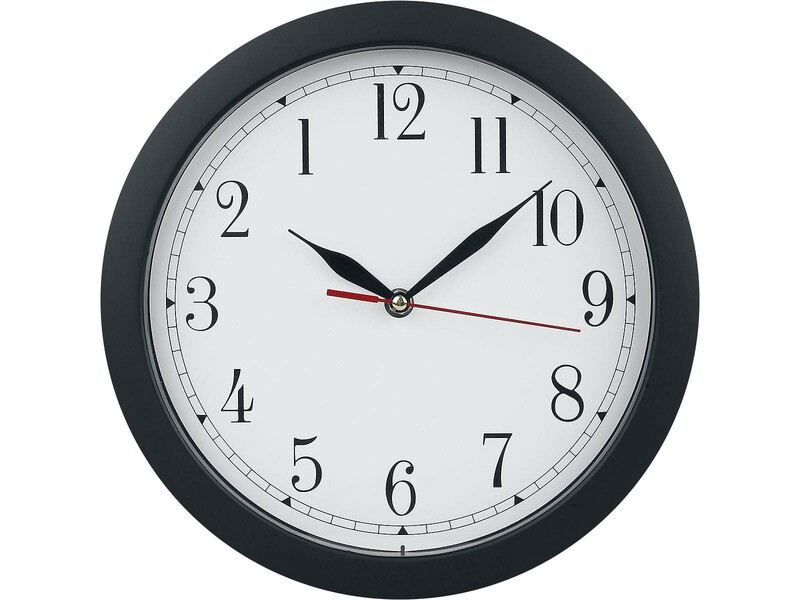 The numbers on the Backwards Clock have been positioned in a mirror image. The hands also move counter clockwise. Telling the time on this clock is a challenge in itself. Forget everything you've learned about telling the time. It can't help you now. And, naturally, the backwards clock is the perfect excuse for being late!